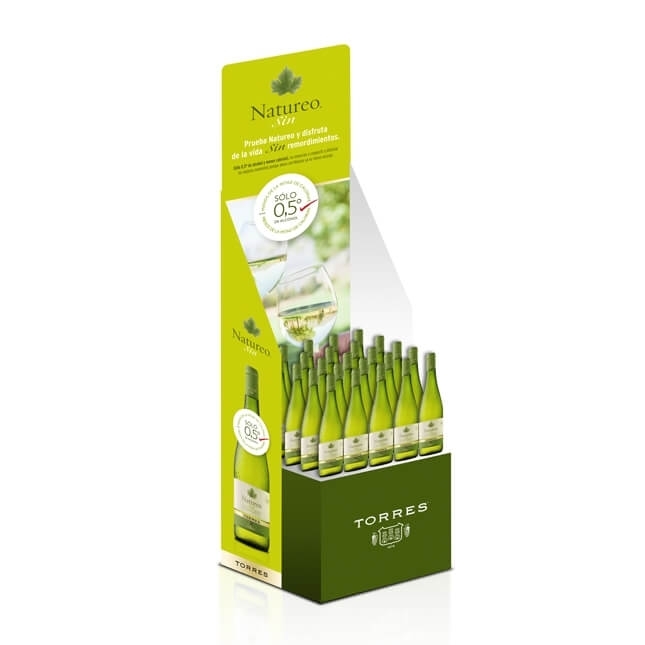 Bodegas Torres, one of our country’s largest wine producers, commissioned us the POS campaign to run the relaunch for Natureo. 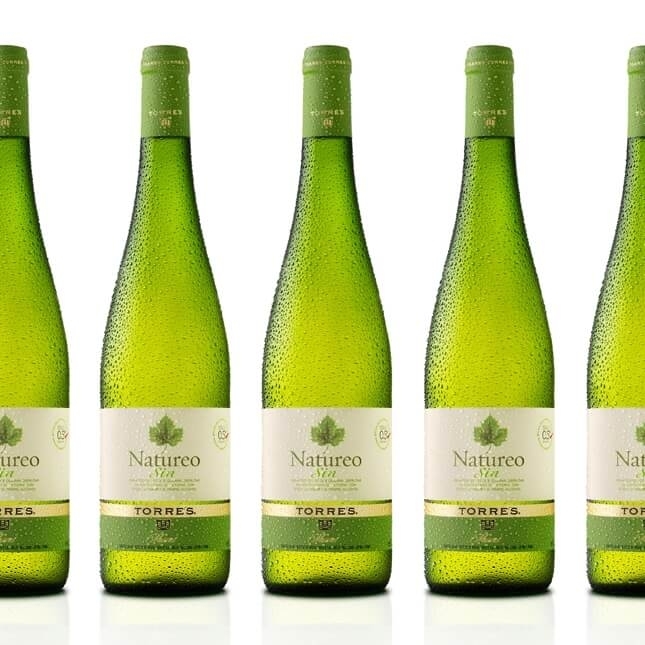 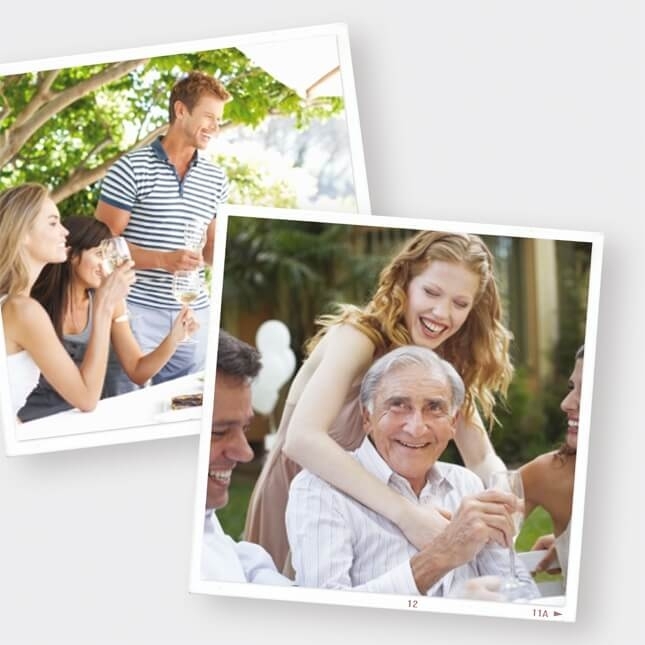 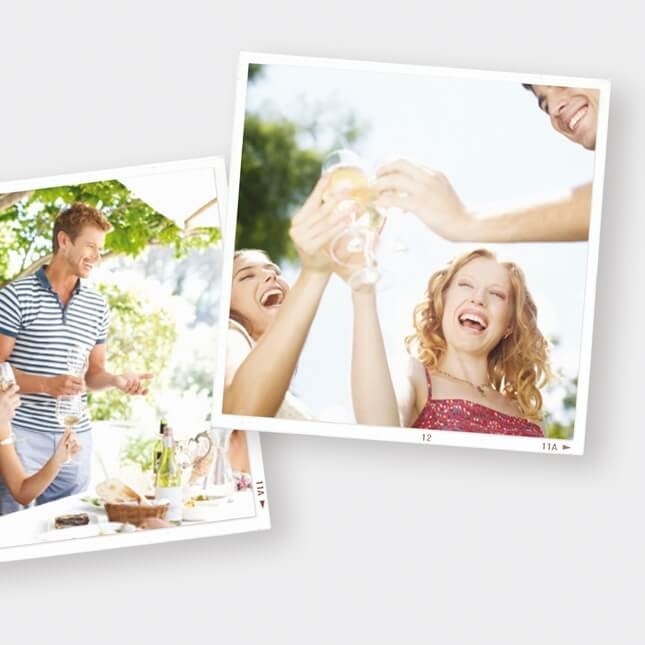 The POS actions should be used to strengthen and publicise the product’s main benefit, its very low alcohol content. 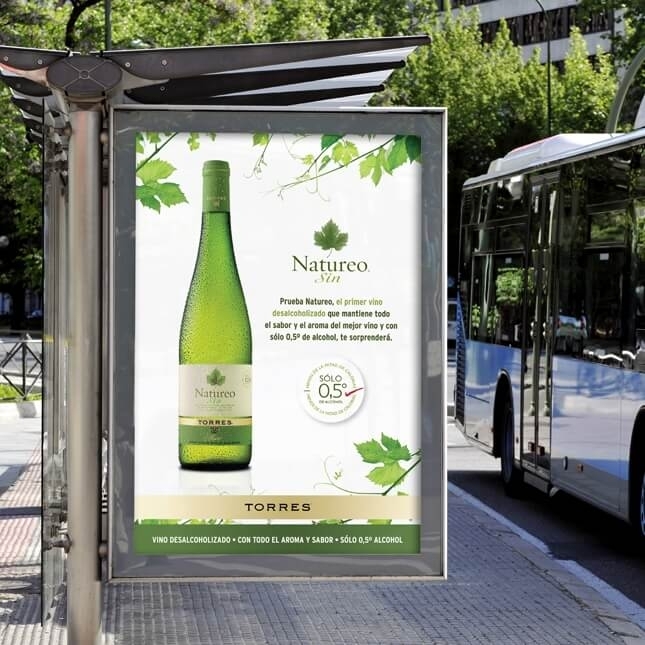 Alfalfa Comunicació Gràfica approached the concept of fresh and elegant look, to make known the main characteristic also target audience of the product is a woman. 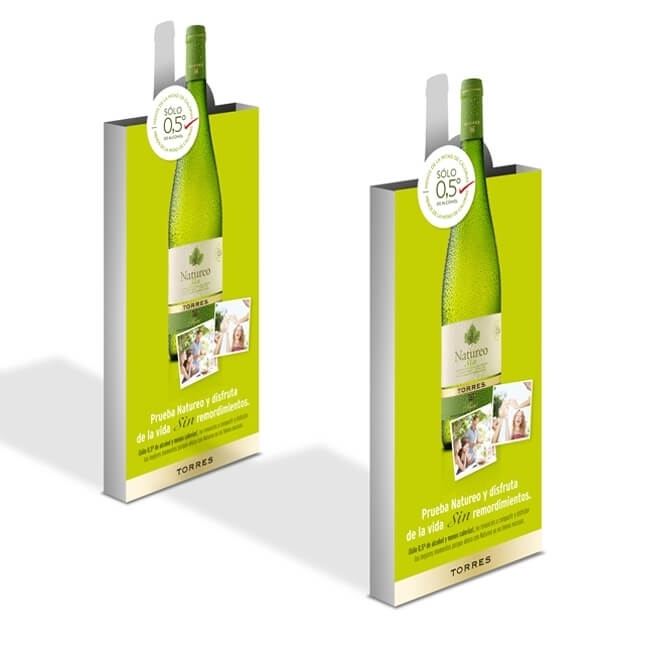 Adapted to the concept, we also designed marketing materials including POS stoppers, alarms, billboard and floor stands.